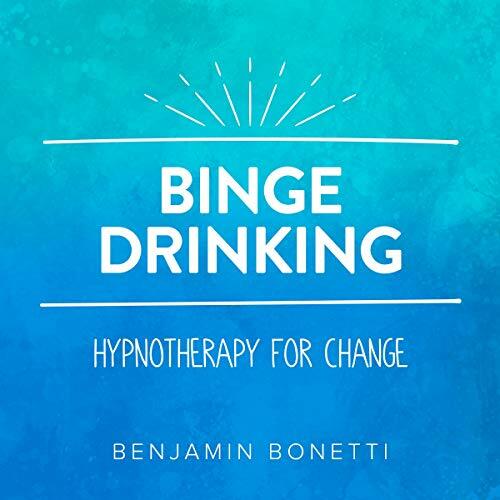 Showing results by author "Benjamin P Bonetti"
Do you binge drink? Is alcohol taking over your life? Have others mentioned your drinking habits? Do you want to curb that addictive feeling? Is it time you take the action needed to change? 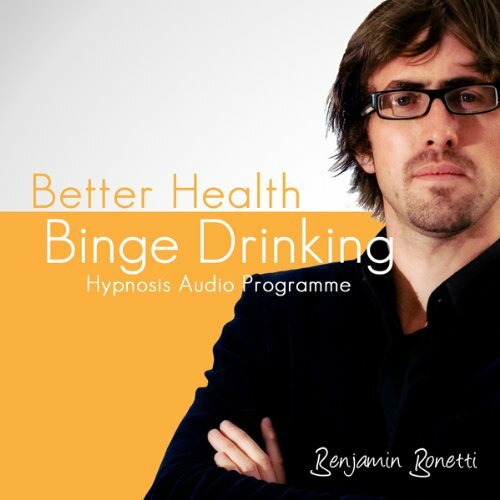 If you have been struggling with binge drinking then why not release, breathe, and let go? 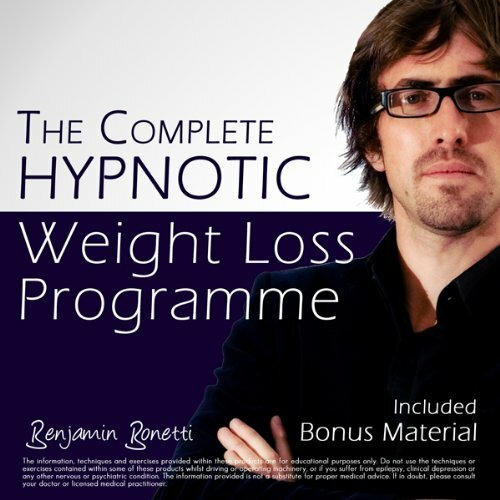 Regain control with this highly effective hypnotic recording from master hypnotherapist and trainer Benjamin Bonetti. Binge drinking is defined as drinking an excessive amount of alcohol in a short amount of time. It may be that you only drink this way on the weekends and then function at top capacity during the working week without any alcohol at all.Most common symptoms are loss of energy, minor depression, loss of motivation, anxiety and social withdrawal. It is interesting how so few regular drinkers make the connection between their alcohol intake and problems in their lives. 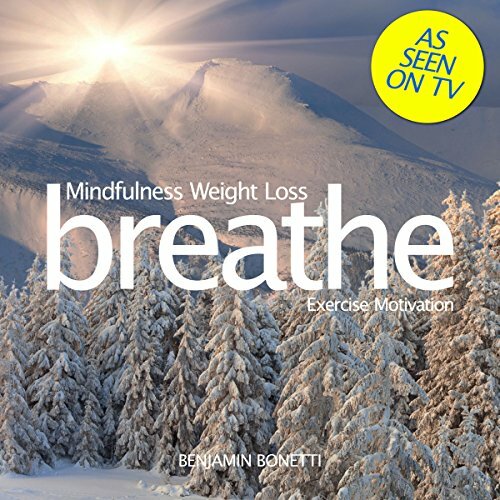 Breathe is a range of highly effective meditation audios that assist in the control, release and management of anxiety, confidence, relationships, sleep, stress and weight loss. 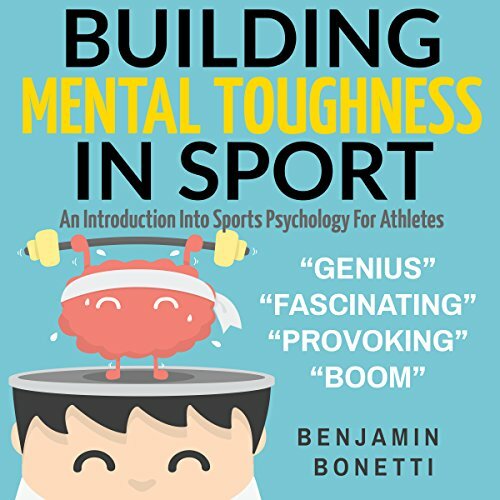 Designed by Benjamin Bonetti, international best-selling author of How to Stress Less, this range of personal development audiobooks utilises a number of his specialist cognitive tools to rationalise triggers, forgive the past and set a new vision for the future. 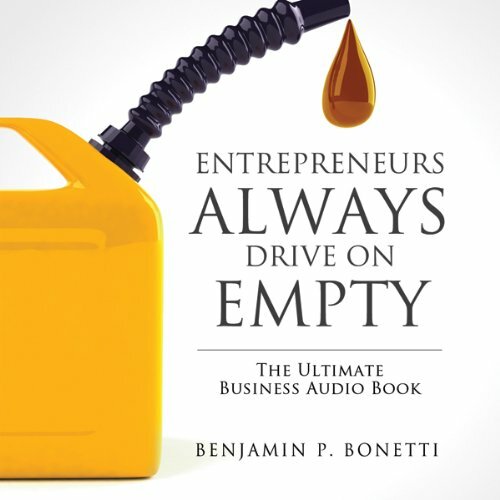 Listeners can use as a part of the series or as a standalone audiobook. Do you want to be the size and weight you desire? 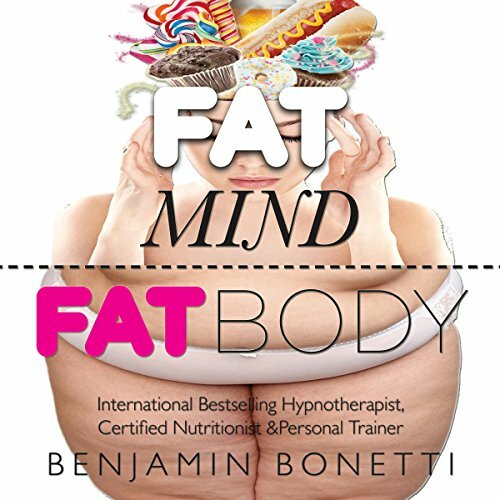 On this download you can find the commitment you need to change bad eating habits. 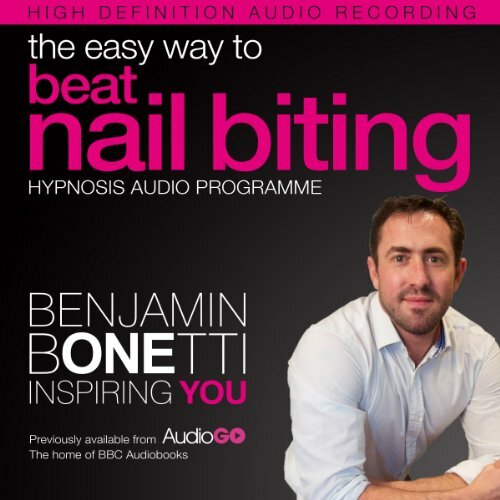 Benjamin Bonetti is one of the world's bestselling hypnotherapists. His advanced hypnotic technique sends positive messages to your subconscious so you can accomplish your goals. Powerful affirmations and visualisations encourage change to happen naturally. Through hypnosis, discover how to regain control and enjoy a better, healthier life. Relax, listen and seize the opportunity to be the best you can be. 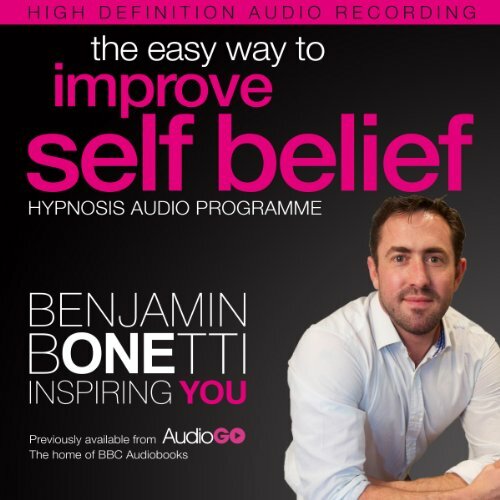 Learn to improve your self-esteem with this audio download. 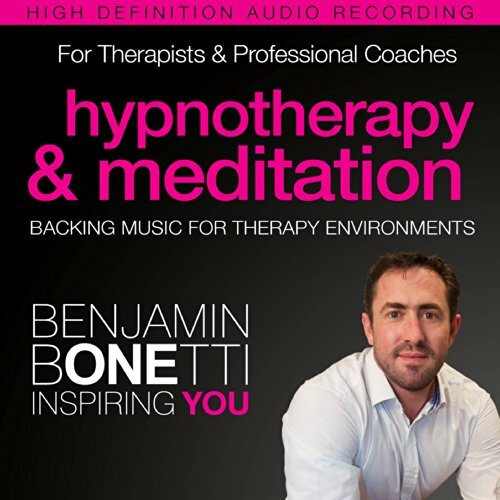 Benjamin Bonetti is one of the world's bestselling hypnotherapists. His advanced hypnotic technique sends positive messages to your subconscious so you can accomplish your goals. Powerful affirmations and visualisations encourage change to happen naturally. Through hypnosis, you can change past beliefs and negative thoughts., and see yourself as the person you deserve to be. The power to become better, greater, more refined versions of ourselves is something that each one of us possesses. It is a power with which we are born, like infinite gold inside the equally infinite mine shafts that are our minds. Now, to get at that gold - there is the rub. Since time immemorial people have struggled to manage the darkness within themselves. How do we reckon our possibilities with our capabilities? How do we overcome the difficulties within? How do we shake off the invisible sandbags that seem to drag us down and run faster, jump higher, push harder? Is your mind constantly active? Are you unable to think clearly? Stressed, anxious, overweight, can’t sleep or unhappy? Monkey Meditation is a series of meditation audiobooks specifically designed to help calm and reduce the chatter of the inner monkey. Through deep relaxation, the meditation audio helps the listener regain control over their monkey mind and develop a level of inner peace with certain issues or concerns. Insomnia is one of the more common symptoms of stress and depression. Whether you wake up during the night and have a hard time falling back to sleep, or you have a hard time falling asleep initially, you have insomnia.Insomnia causes unhappiness and worry and, when it is severe and on-going, depletes vitality and concentration. However it is not an illness - it is a behavioural pattern and one that can be changed fairly easily using hypnosis. 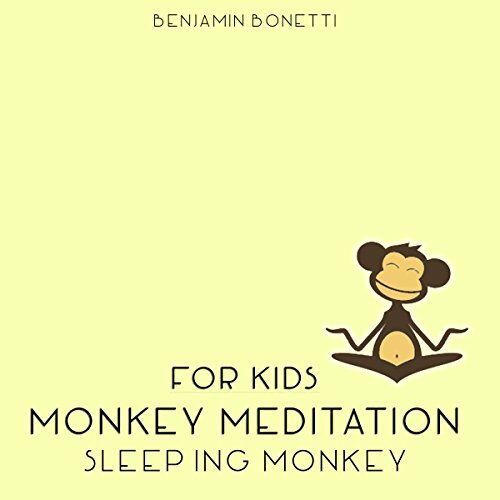 Monkey Meditation For Kids is a series of short meditation audiobooks specifically designed to help calm and reduce stress in children. Using relaxation, the meditation audio helps kids to regain control over the monkey within and develop a level of inner peace with certain issues or concerns. 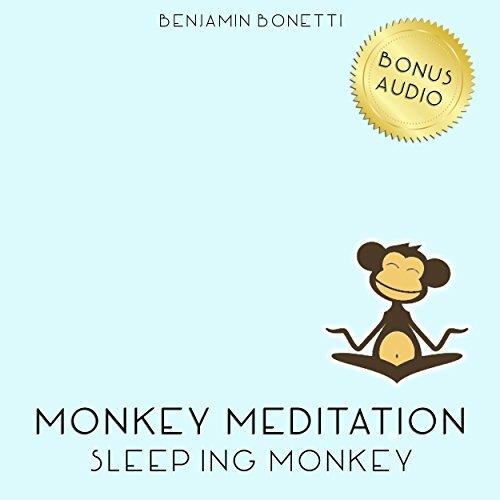 This audiobook contains: Sleeping Monkey Meditation - Meditation for Kids. These advanced backing tracks have been specifically designed and composed for professional therapists and coaches. 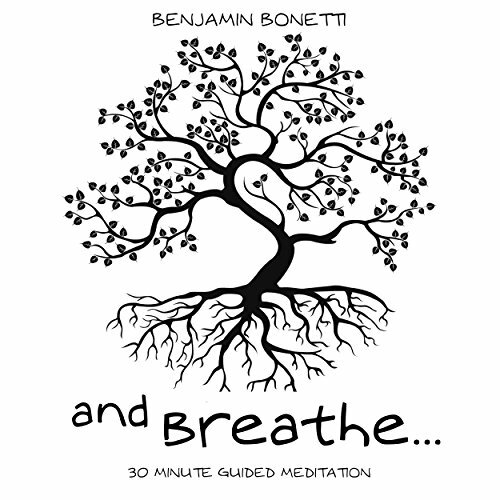 Recorded to broadcast quality, these three audios are ideal for therapists who require clients to achieve a rapid and controlled deep state of relaxation, either in a therapy session or class environment. 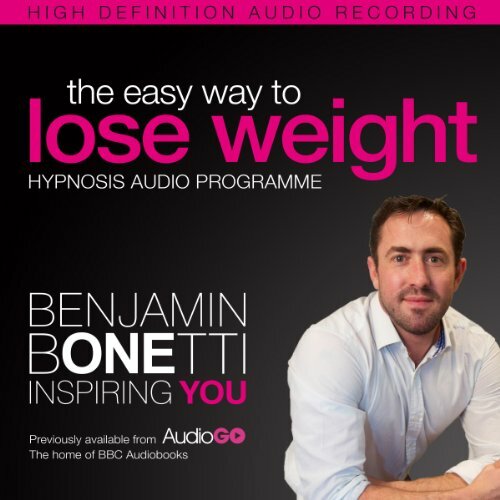 These audios have been specifically designed for international best-selling and award-winning hypnotherapist Benjamin Bonetti, and have been used in all of the 2013 "Easy Way" Hypnosis Range. Sometimes called air phobia, aerophobia, or flying nerves, this is an intense fear of travelling by aeroplane that is shared by as many as 1 in 5 people. Fear of flying is a learned fear - many people who are nervous flyers or are phobic of flying were once comfortable and confident air travellers. Why or how we develop a fear or a phobia of flying is interesting - but unimportant and irrelevant in terms of getting rid of the fear. Hypnosis is the answer by removing subconscious obstacles to rational thinking regarding flight. After having enough of my husband biting his nails for the last 10 years I managed to convince him to have a go at Hypnosis! After just 2 weeks he has completely stopped, thank you Mr Bonetti you have made a real difference to his life. Relax, control anxiety, and develop the confidence to put nail biting behind you with the help of this download. 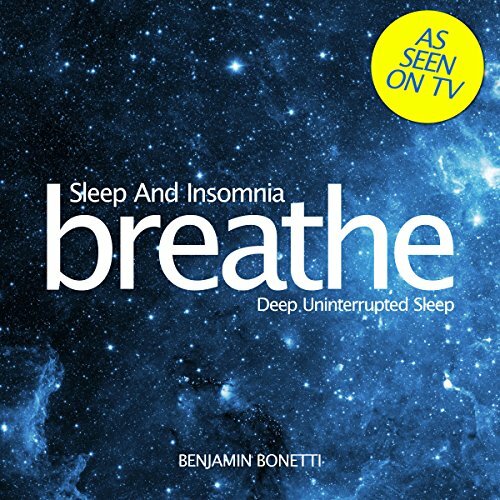 Benjamin Bonetti is one of the world's bestselling hypnotherapists. His advanced hypnotic technique sends positive messages to your subconscious so you can accomplish your goals. Would you like to earn more money? Are you interested in attracting financial security? Are you burdened from the daily stresses that restrict you from seeing life changing opportunities? 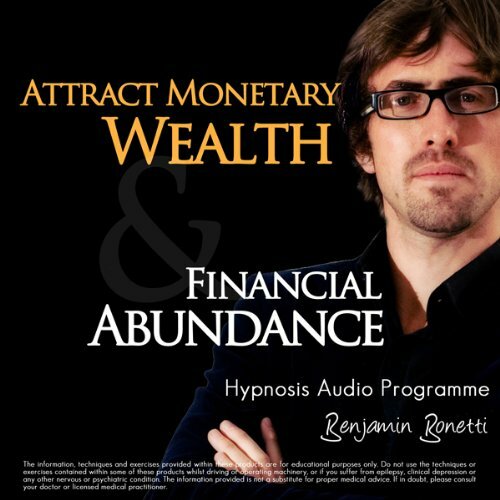 Would you like to re-programme your mind to achieve the state required for monetary wealth?If you want to achieve permanent changes, you need to communicate with your subconscious by speaking the "language" it understands. Are you addicted to shopping? Do you find it hard to go out for lunch without dropping in to the local shopping facility? Are your debts spiralling out of control because of the number of unneeded items you purchase on a weekly basis? Have others called you a shopaholic? Do you deny the fact that your habit is now becoming a problem within your life?